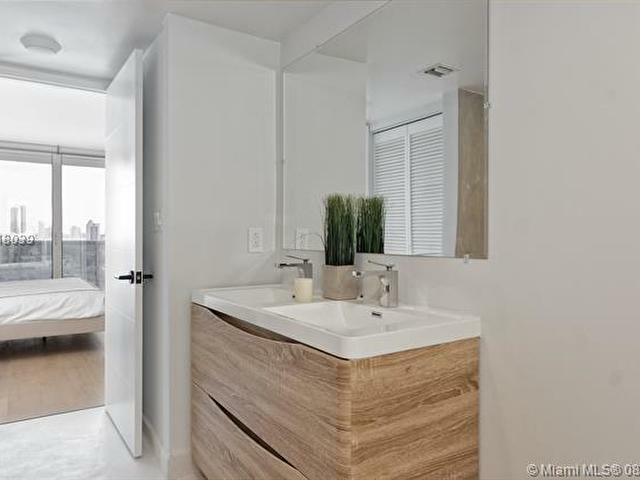 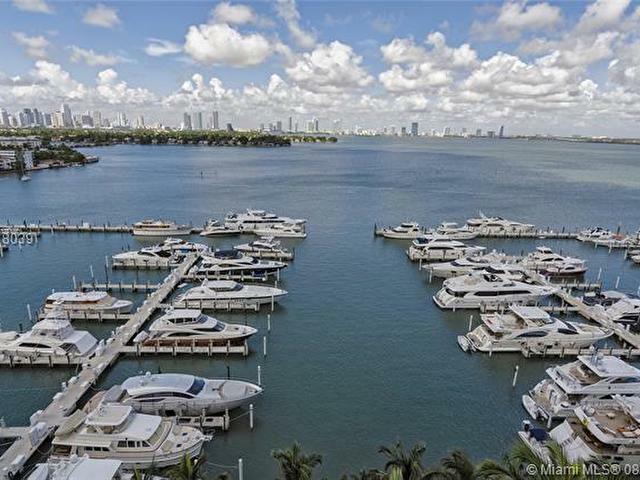 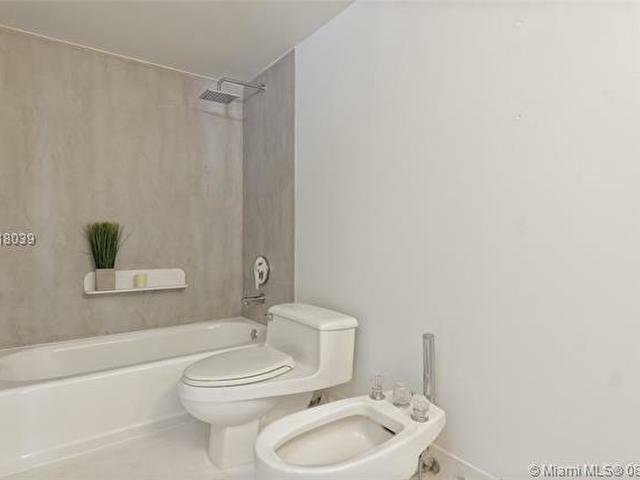 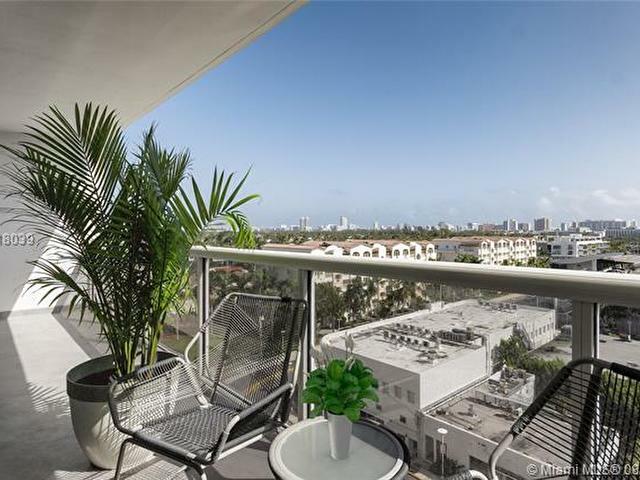 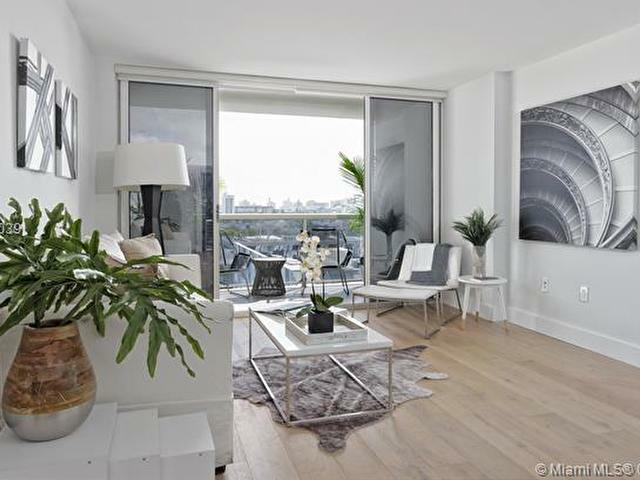 Fully-renovated, 2 bedroom 2 bathroom apartment in Sunset Harbour North tower. 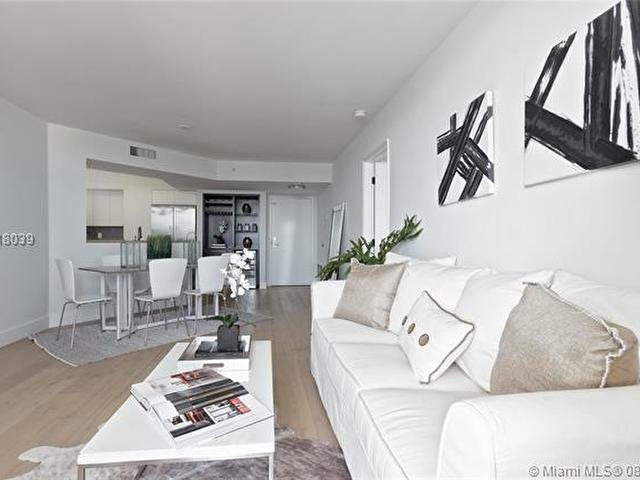 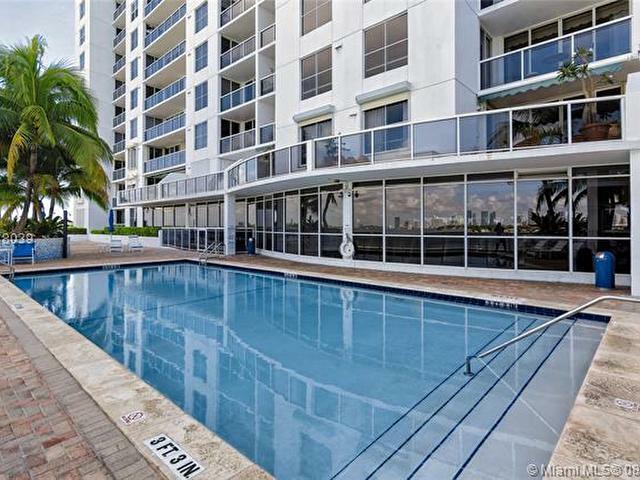 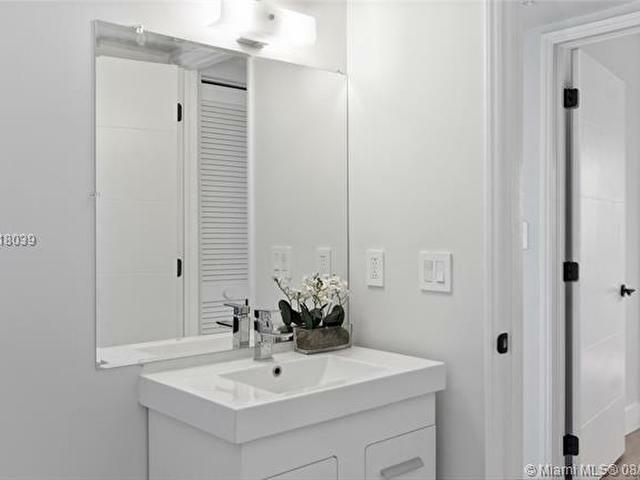 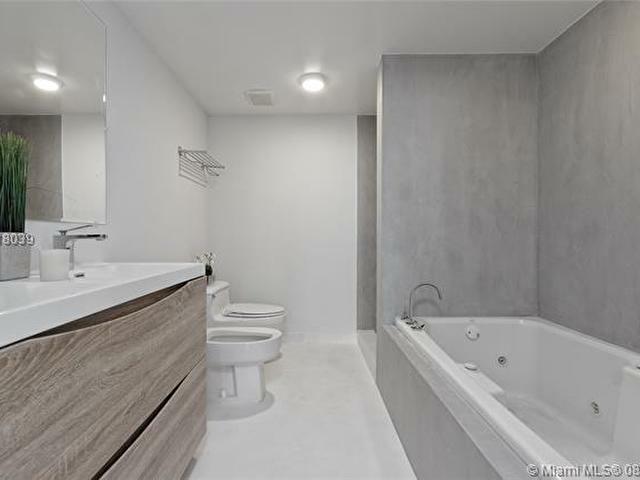 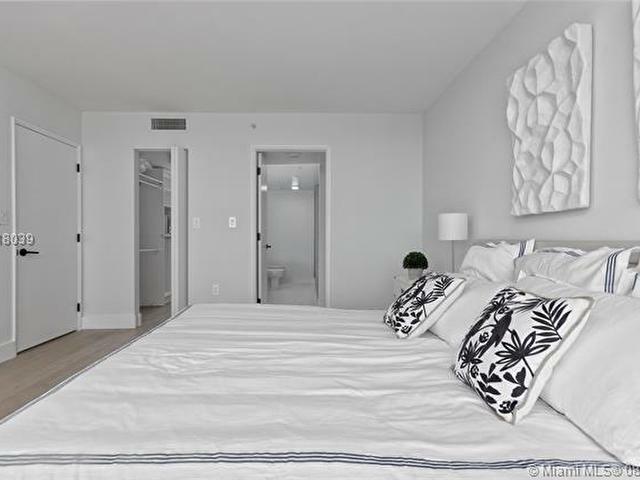 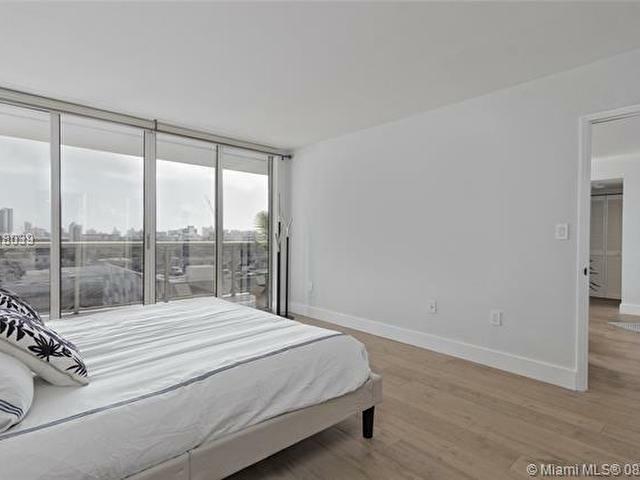 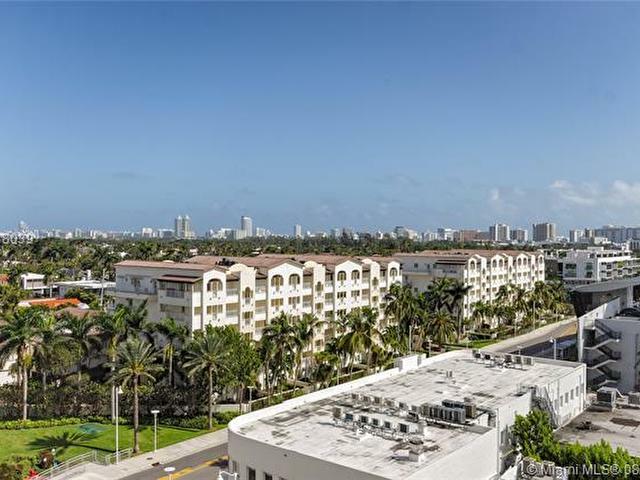 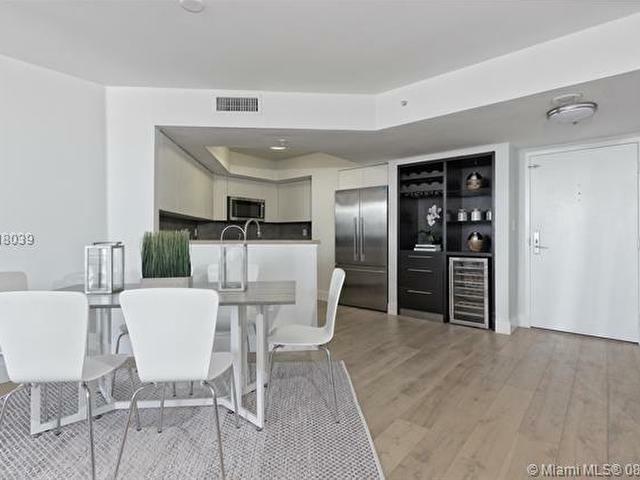 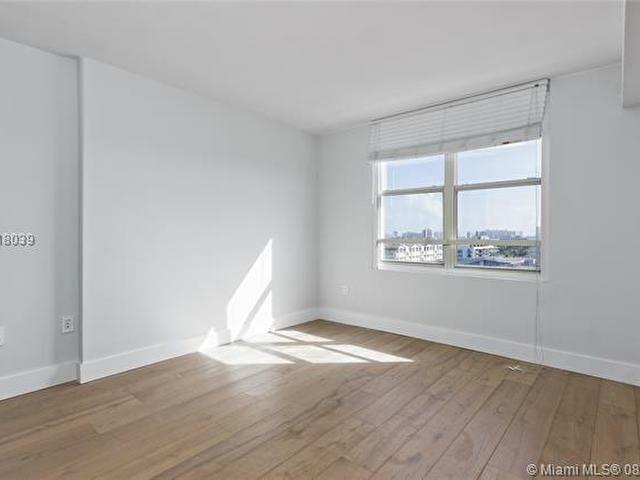 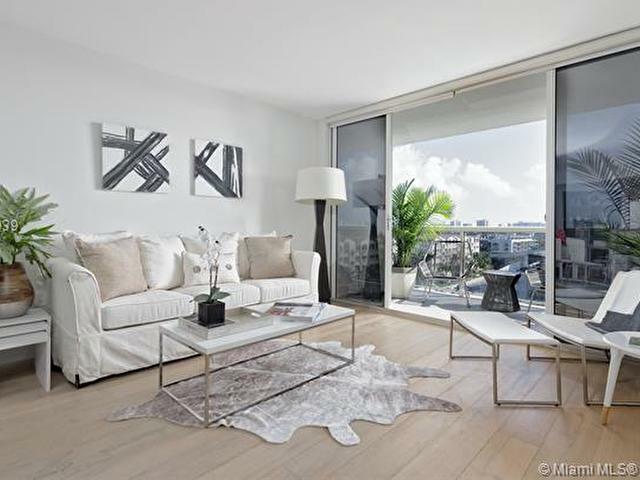 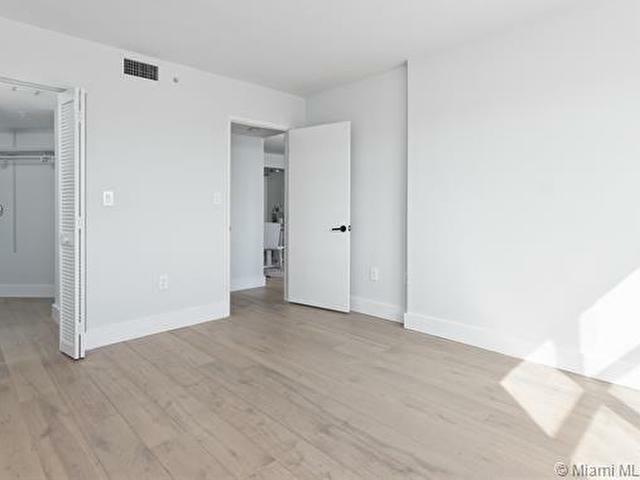 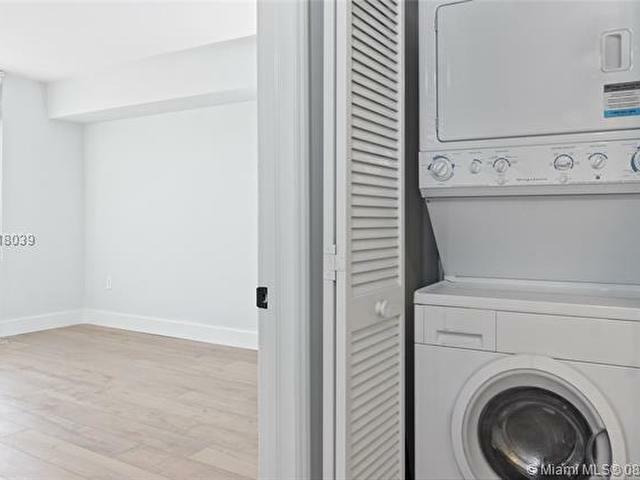 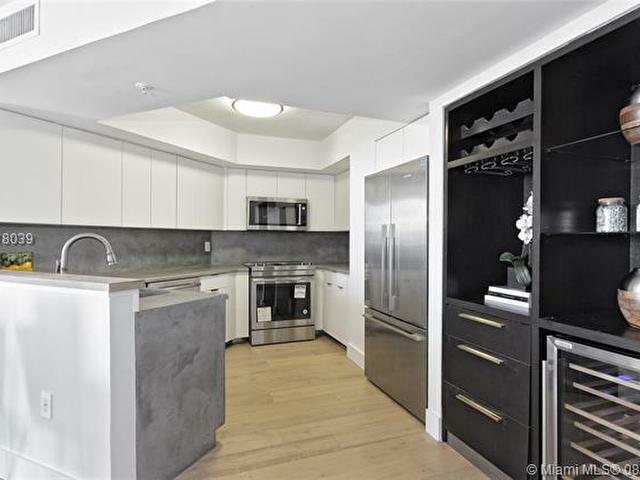 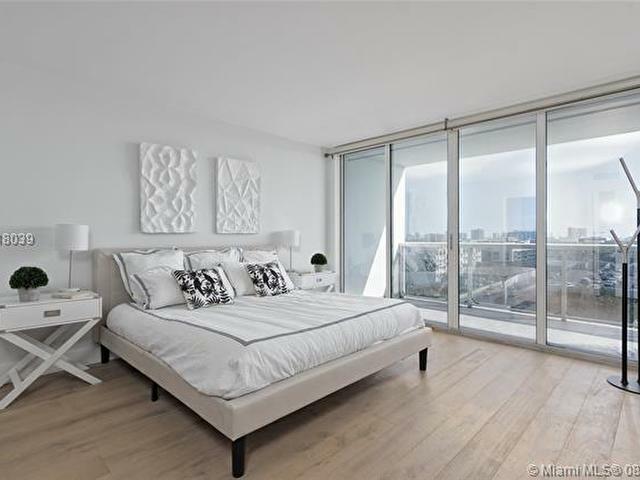 The unit has tons of natural light and features an open kitchen with brand new premium Stainless Steel appliances, white-washed wood floors, fully-renovated modern-looking bathrooms, large walk-in closets and a large east-facing balcony. 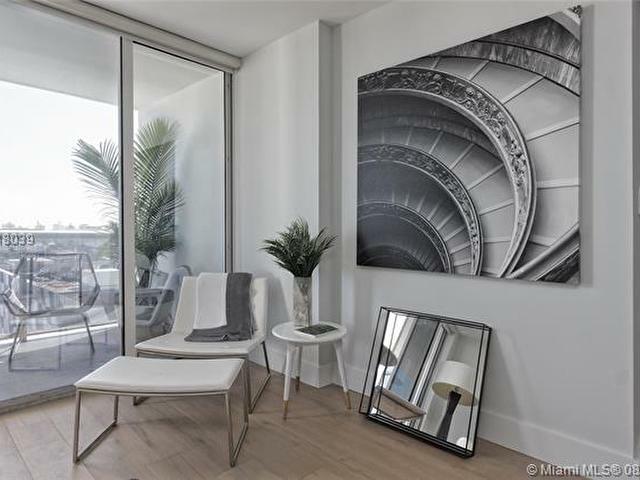 Sunset Harbour North tower was renovated last year and is conveniently located in Purdy avenue, right across the street from trendy sports like Green Monkey yoga, Flywheel and Pubbelly sushi, which offers the unit a truly unique pedestrian lifestyle in Miami Beach.